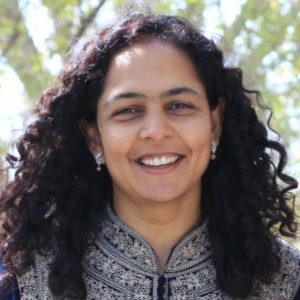 Madhura Dudhgaonkar is the Head of ML Engineering at Workday where she focuses on search organization, data science organization, and machine learning platform organization. Madhura sat down with us to share her journey from expat to engineer and her advice for working in Machine Learning. 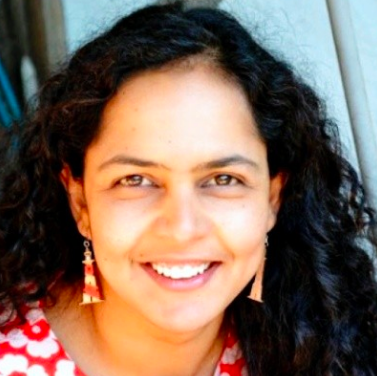 Welcome to The Expat Woman, Madhura. Thank you for answering a few questions for us! Can you tell us a bit about your background growing up in India and being one of the first in your family to attend college? Did your upbringing inspire you to enter into the engineering field? How did you first get interested in artificial intelligence and machine learning? More women are entering the field of AI than ever. What is your best advice for a someone just starting out in the field? This entry was posted in Career stories, Women of Substance. Bookmark the permalink.